Several statements are given below. Choose all of the statements that would be TRUE for the molecule propane. 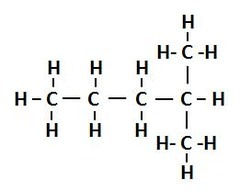 Which of the following best describes how these two molecules are related to each other? Choose the best answer. 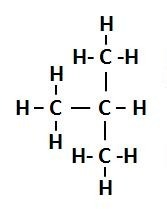 Which of the following best describes how these molecules are related to each other? Choose the best answer. 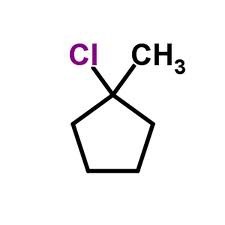 What is the Iupac name? 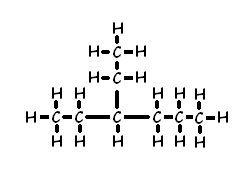 Three carbon atoms have been labeled on the molecule below. 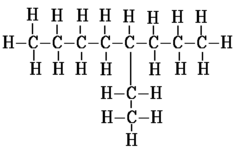 Which of these carbon atoms are tertiary? Branched groups are connected with a vertical line. 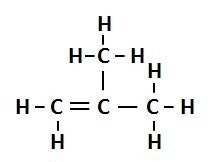 When a carbon is branched you replace the ane with ___? 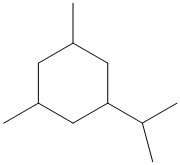 In this isomer, to specific molecules, labeled X in this case, are on the same side. 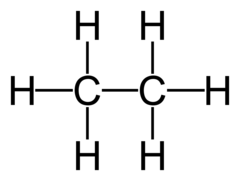 Short alkanes (methane, ethane, propane) are gases are room temp.